For thousands of years mankind has built with the sun. Today however, 40% of the energy consumption comes from constructing buildings and living in them. An enormous challenge for architects, since an immense deal of the fight against climate change falls upon their shoulders. 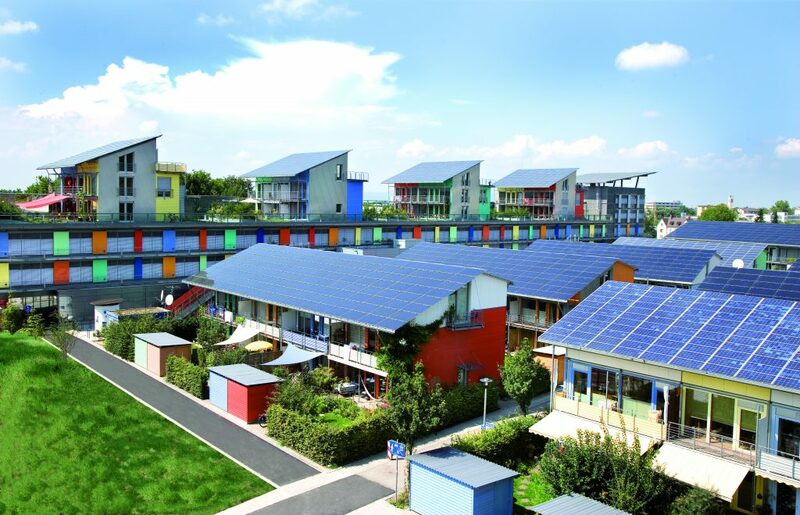 Rolf Disch Solar Architecture has been building with the sun for almost 50 years, has designed the first buildings worldwide to generate more energy than they consume: With the Plusenergy House, homes become power plants! Rolf Disch Solar Architecture has a wealth of experience in apartment building and housing construction, as well as the planning of commercial real estate, office buildings and social facilities. With the affiliated “Solarsiedlung GmbH” (“Solar Settlement Ltd.”), he also realizes own projects as a developer. Thus, a client can draw on extensive expertise and services of the office: on know-how in terms of innovative financing models and citizen participation, marketing and image campaigns, as well as on a comprehensive network of innovative specialist planners and subcontractors, research institutions and supporters in society and politics. 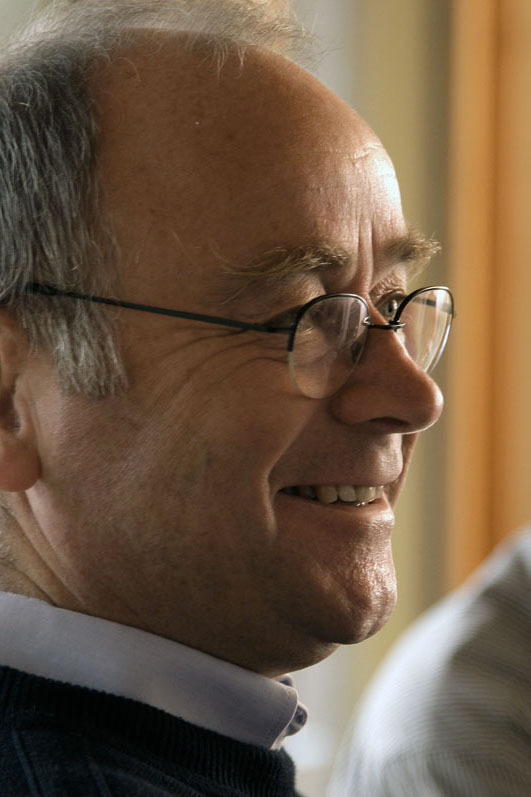 Rolf Disch was born in 1944 and founded his own planning office in 1969 after studying cabinetmaking and masonry followed by structural engineering and architectural studies. 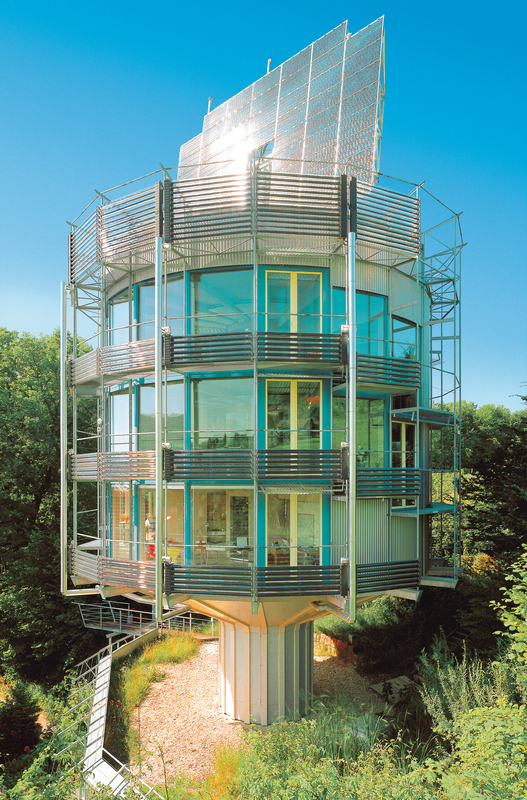 In 1994, he achieved his great breakthrough with the Heliotrope building, the first Plusenergy House worldwide. 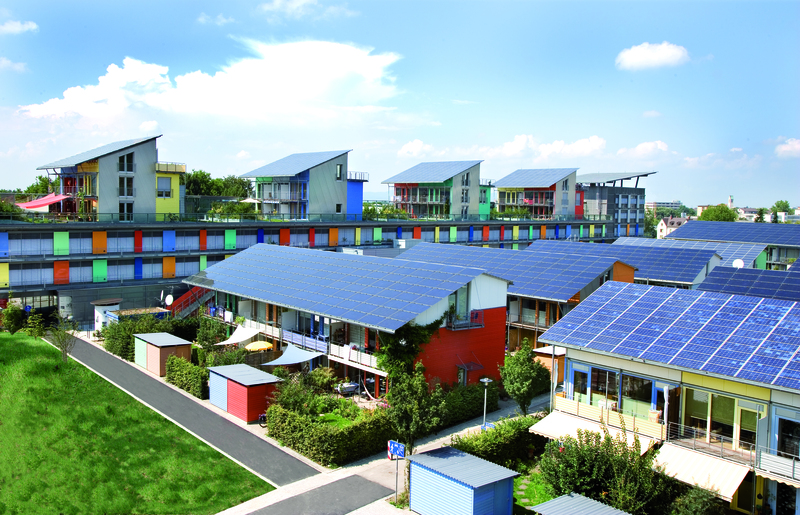 In 2006, he created 60 plus energy buildings in the Solar Settlement in Freiburg. Rolf Disch's work has received numerous awards, including the Utopia Award (2009), the World Energy Globe (2003) and the European Solar Prize (2002).